One of the cool things I stumbled upon last year at the Dutch PHP Conference was Vagrant. After some little experimenting I was convinced: this is the right tool for our development environment! Since we’re running CentOS at the web agency I work for, I soon started searching for a nice base box to build upon. Not satisfied by the boxes available, I decided to create a base box myself. Today we decided to switch to CentOS 6 for all our new boxes, so I had to build a new image for our developers to build on with Puppet and Vagrant. Since I had this free hosting account from Combell sponsored at PHP Benelux Conference I thought it would be nice to give something back to “the community” by writing my first blog post . This tutorial assumes you have installed Virtual Box. 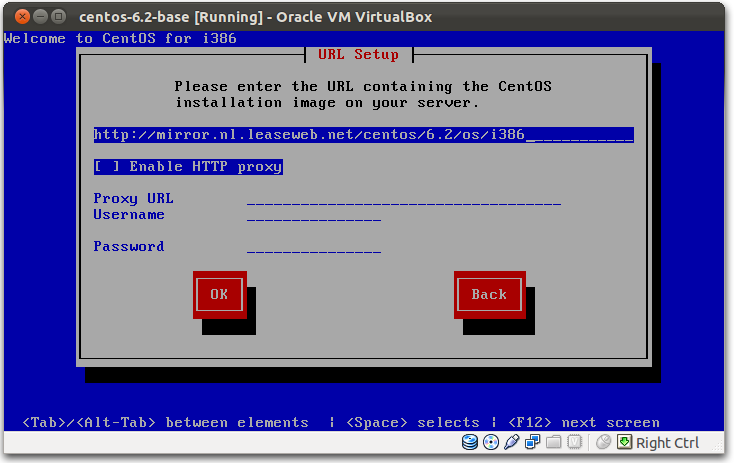 First of all, we start with downloading an ISO image so we can install a fresh instance of CentOS. Pick a mirror nearby and download the right image. We’ll be using the netinstall ISO since we want to keep the size of the image as small as possible. I hear you thinking: why doesn’t he use the minimal ISO if size matters? Believe me, the minimal is *really* minimal. Too minimal is you ask me! While the ISO is downloading, let’s fire up Virtual Box and create a new virtual machine. Choose the name you want and set OS to “Linux” and version to “Red Hat”. Also create a virtual disk with the desired space and pick “Dynamically allocated”. Once you’re done with creating the VM, don’t forget to disable audio and USB. Also make sure you set the base memory to something like 700 MB. Otherwise the GUI installer won’t work, and you get the text installer which is limited! After the kernel is downloaded, you’ll see the GUI installer. Follow the wizard and select partition layout (I use the default settings). In the next window unselect all packages (only one is selected if I remember correctly). After that you’re done, and the wizard will start downloading and installing the box. Now boot the VM (don’t forget to enjoy the new animated boot screen ). I personally prefer installing Puppet with yum, but you could also install it via gems or any of the other methods on the official installation guide. Installing with yum auto resolves dependencies, and with CentOS 6 we don’t have an ancient Ruby version anymore . We’re almost there. Only thing left to do is add the vagrant user so Vagrant can log in and build our box. Please note that I’m using the public insecure pair as described on the readme. If you’re not planning to share the box you probably want to use the config.ssh.private_key_path option in your Vagrantfile. Optionally you can also add a Vagrantfile into your base box. 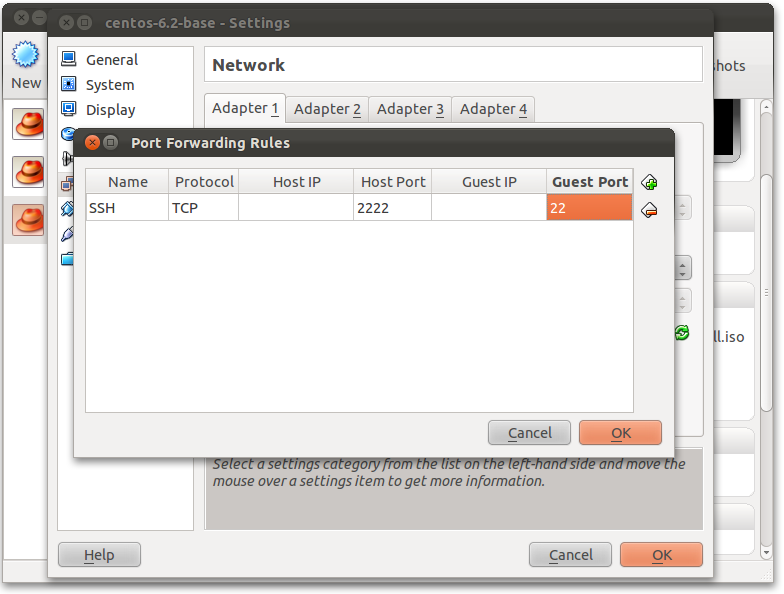 I was able to get Centos 6.4 packaged an running.